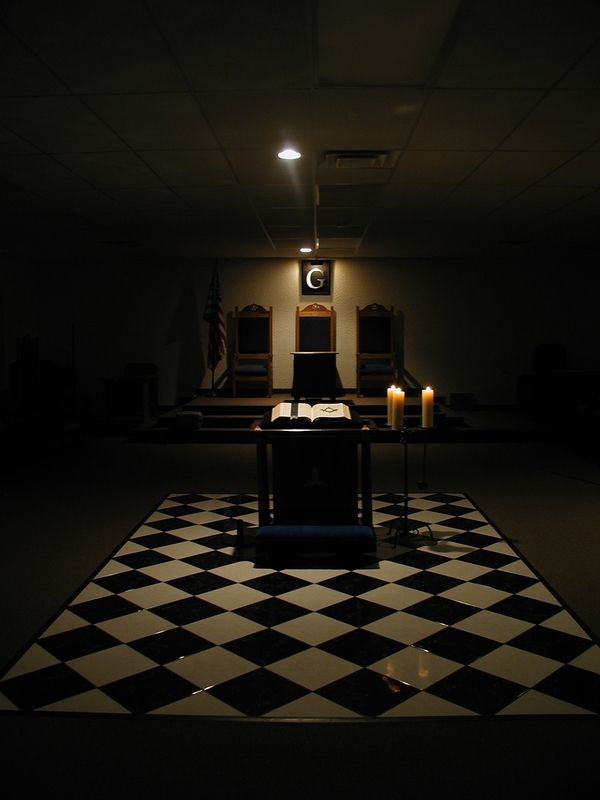 Welcome to Edgewood Lodge #82, New Mexico's youngest Masonic Lodge. Stated Regular Communications are on the First and Third Tuesdays of the month at 7:30pm MST/MDT (Dinner at 6:30pm). Please visit when you can. If you are interested in joining our Lodge, please contact us and we will be happy to answer any questions you have and provide you with any additional information you need.